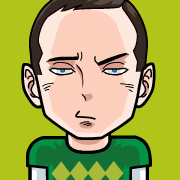 Yes that is Sheldon Cooper in our profile picture, BAZINGA! Please check (admin@emailaddress.com) for for a link to reset your password. …like only polaroids whirling down my Tumblr. You’re the BRIAN child behind it yes.